This stir-fried and heavily spiced short rib recipe is proof the fatty cut of meat is good for more than just stewing and braising. I don't know why I never thought about stir-frying short rib before. Sure, the luxuriously fatty cut is the backbone of Korean barbecue, but I just tend to associate it with long, slow simmering. But if Fuschia Dunlop tells me to do something, I usually follow along. This recipe from her Revolutionary Chinese Cookbook results in shockingly tender beef, which is littered with cumin, chili, garlic, and ginger. The aroma is enough to knock you out cold. What's interesting is that the beef is not just sliced thinly and tossed in a wok. First it's mixed in a simple marinade with a bit of potato starch. Then it's fried at a low temperature for a couple minutes, drained, and only then is it ready to hit the blazing hot wok. The only complaint I had was that I probably didn't drain it well enough, so it turned out a touch greasy. This could have all been fixed by draining it for a tad longer. 12 ounces boneless short rib, sliced across the grain into 1 1/2-inch pieces. 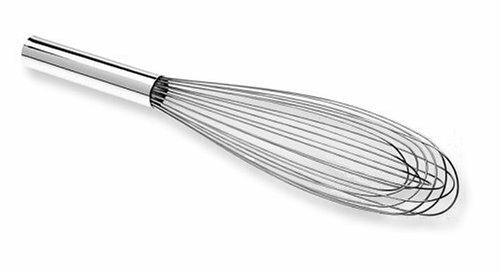 Whisk together wine, salt, light soy sauce, dark soy sauce, potato starch, and one tablespoon water in medium-sized bowl. Add beef to marinade, mix with hands, and let sit for at least 15 minutes at room temperature. Pour oil into large wok. 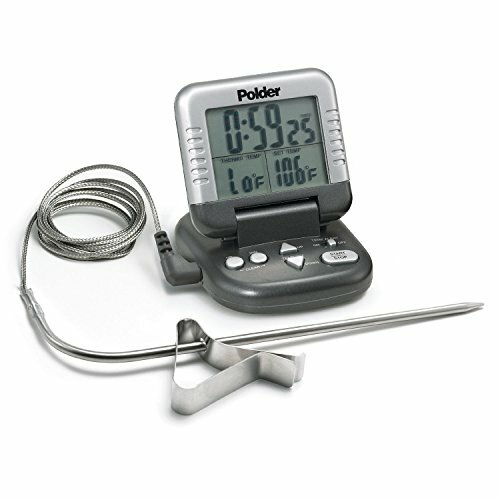 Turn heat to high and using a deep fry thermometer, bring temperature to 225°F. Add beef and cook for two minutes, stirring gently with 12-inch tongs to keep pieces from sticking together. Remove beef with tongs, and drain over wire rack. Pour out all but three tablespoons of oil. Turn heat to high again, and once lightly smoking, add ginger, garlic, chilies, chili flakes, and cumin. Stir constantly with wooden spoon for about 15 seconds. Add beef back to wok, and season with pinch of salt. Cook until beef starts to sizzle, about 1 minute. Add scallions. Stir well and remove from heat. Transfer beef to a large plate, and drizzle sesame oil on top. Serve beef with white rice.